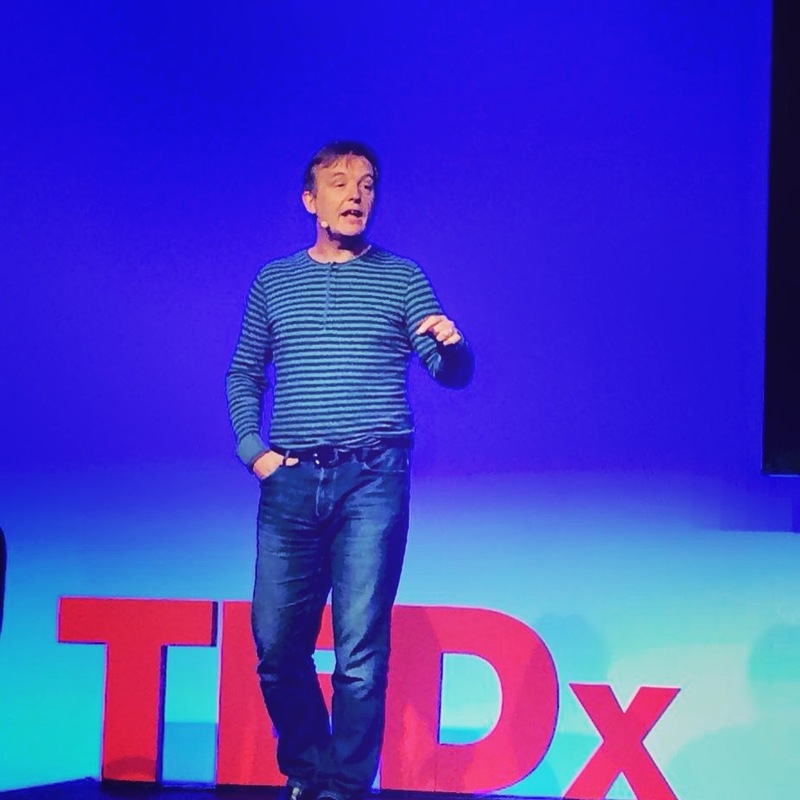 I had the pleasure of travelling to Vancouver and Whistler last week to absorb TED 2015, and participate in TED Active. It was 5 days of talks and over 100 speakers yet somehow it seemed to abruptly end on Friday. Just as quickly as it began, it was over. This surprised me for some reason, and left me wanting more. Many have asked me all about the experience, so I thought I’d share! Incredible. Overwhelming. And then incredible again. The people and conversations were unbelievable. What is the difference between TED 2015 and Ted Active? TED 2015, or “big TED” as it was often referred to during the week, is in Vancouver. It is the full lineup of talks happening live. TED Active is hard to put to words. TED Active mostly happens in Whistler, where the talks are broadcast live from Whistler. The entire conference is organized to maximize conversations and activities for attendees. The majority of attendees are TEDx organizers, who are able to take advantage of seminars and break out sessions answering our questions on all things TEDx. So although we do watch all the talks happening in Vancouver, we do a heck of a lot more between the sessions as well! 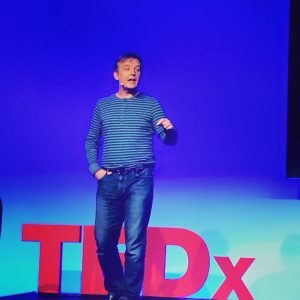 Which speaker was the most inspiring and what was your favourite talk? This is a really tough question. There were so many incredible talks. However there were two sessions that definitely had me on the edge of my seat. These were “Life Stories” and “Just and unjust”. These sessions left me with a serious headache due to the emotion they evoked! Why is it better to attend in person than just watch the talks when they are released? The TEDActive conference is not simply a conference room with the talk’s webcast. It was back-to-back events that connect you to the smartest and kindest people from around the world. 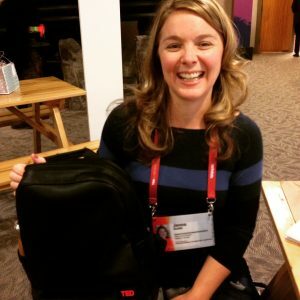 These TEDx organizers covered companies, Universities, Cities, States, and Countries. I was constantly listening and learning from those around me. The reflection and sharing of the ideas after those talks solidified a meaning around them. A lot. I learned that the attendees really make the conference what it is, and we all have our own skills to contribute to a bigger cause. I have never felt out of my league in a room of international superstars, but I also have never felt more inspired. TEDActive maintains a brand for not promoting a company agenda for a good reason. When you strip a selfish layer of speaking-up at a conference and start to listen and contribute shared ideas, this is where real building and collaboration happens. It was an incredible week. One that will be hard to beat professionally in the years to come. However, I`m happy to be home now and looking forward to our TEDxKanata event this week.